Mobile Apps - Broad River Electric Cooperative, Inc.
Download our mobile app and manage your account wherever you go. 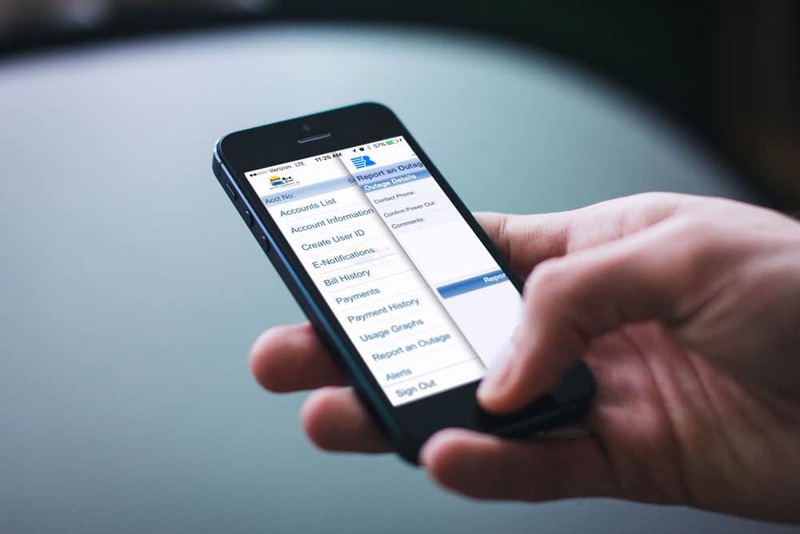 Our mobile app is designed to give you fast, secure account access so you can easily manage your account details, view your bill and your account balance, make payments and find payment locations, schedule alerts and reminders, and more. Nearly everything you can do from our online member portal MyEnergy Online can now be handled instantly whether you’re at home, at work, or on the go. In addition, members can also report outages using the app.